My 4 Year Natural Hair Anniversary! Today is my 4 Year Natural Hair Anniversary! On February 23rd, this blog turned 4 years old yay! It's been a great 4 years learning and loving my natural hair, and look forward to continuing my journey. Thank you all for taking it with me! 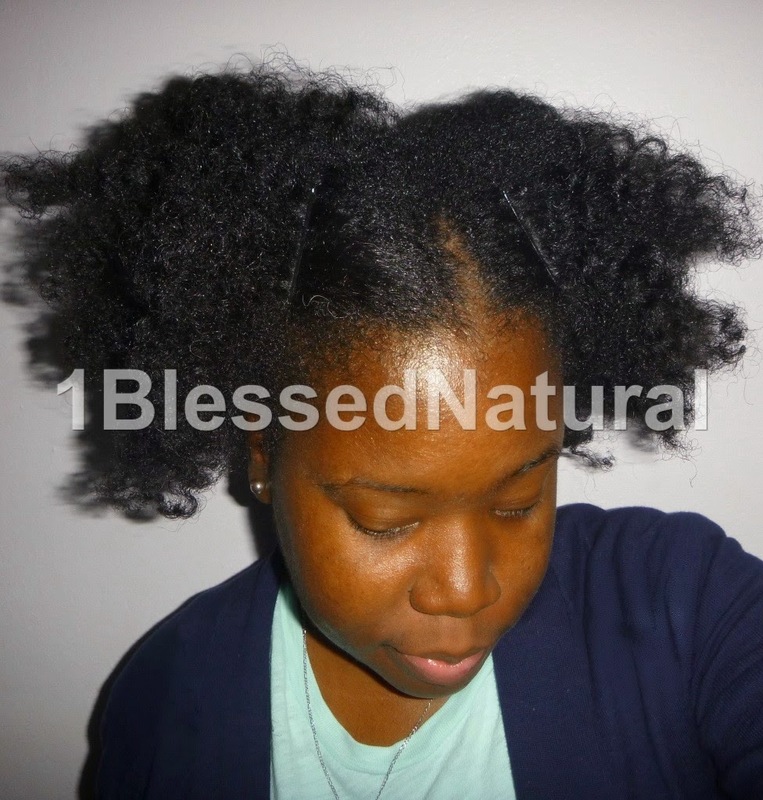 What date is your natural hair anniversary?